Most people opt to rent carpet cleaning machines at the nearby local hardware. However, if your home has plenty of carpeted floored rooms, it is a wiser move to purchase your own. Investing in a carpet cleaning machine is important in a busy household. If you want to make sure that your house is spotless, you will need a dependable carpet cleaning machine to get the job done. This is also very crucial in maintaining an allergy-free environment. In the event that one of the family members have asthma or dust mite allergies, you need to get one pronto! At under $150, you can have a machine that can help every member of the family remain healthy while maintaining a home that is all spick and span at the same time. Consider the functionality. You need to think about the area you will be cleaning. For instance, for carpeted stairs, a long-hosed model may be a better option. For some, a handheld carpet cleaner is more comfortable to use than a hosed carpet cleaner. Think about where you will be storing the machine when it is not in use. A carpet cleaner that has detachable parts may be suitable for houses with small spaces. Do not get tempted to buy a model because of the brand that carries it. Let the product speak for itself. This is a pricey choice, but it has two machines in one, which makes the purchase totally worth it. It weighs 24lbs and can reach about 30lbs when filled with water. The good part is you do not have to carry the whole machine when you need a water refill because the tank is removable. It also has dual DirtLifter PowerBrushes that facilitates deep cleaning, reaching deep within the fibers to loosen and remove the dirt or dust mites that have latched onto it. The Heatwave Technology allows the maintenance of water temperature. It does not only serve as a vacuum, but it also shampoos the carpet and upholstery to remove unwanted stains. It scored really well in the dryness test, so you can use your carpet and furniture in no time. If you are in need of a long hose, however, this one only extends up to six feet. Also, in a single tank of solution, it can only cover around 15 square feet. 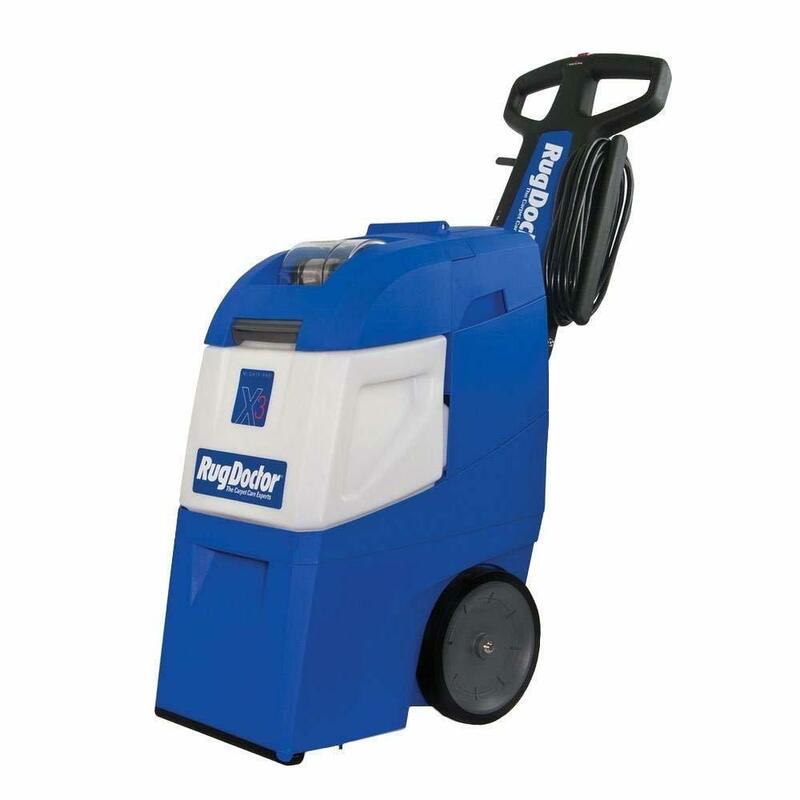 Now if you are on the lookout for a carpet cleaner with a long hose, this model is the perfect choice for you. 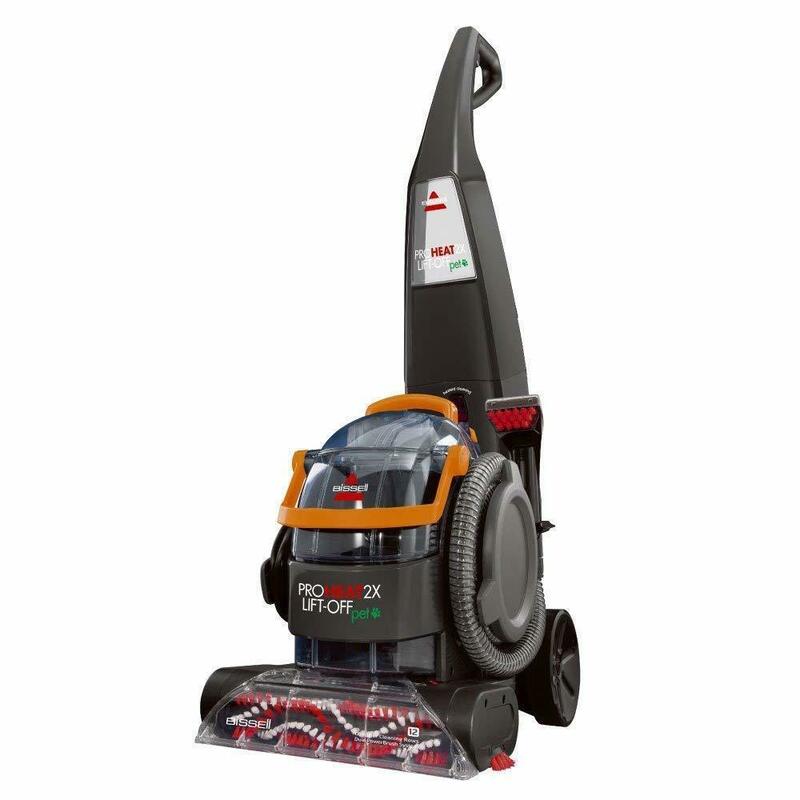 It has sliding brushes and rotational brushes that results in a clean and fresh carpet. It has a brush that has triple action and 75% additional bristles that fluffs and cleans every carpet fiber. 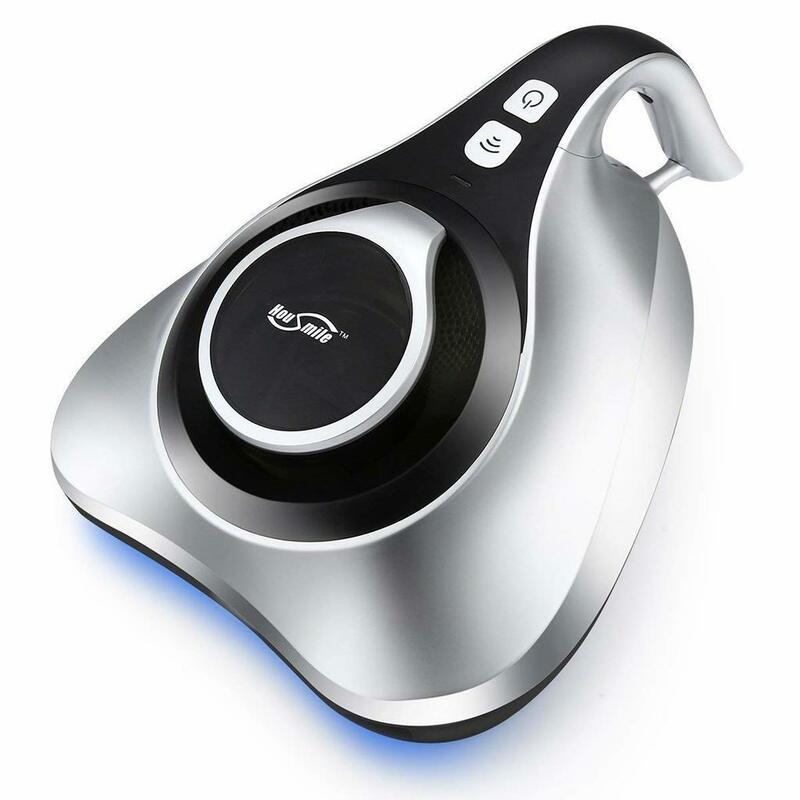 It effectively gets rid of pollutants like dust mites and other potential allergic triggers. It is heavy to carry and even heavier on the pocket. It weighs a whopping 43 pounds without any cleaning solution. You can store up to 25 gallons of water. No need to take frequent trips for a refill, but it sure would be really heavy to lift. The price tag that goes with it is not really appealing. It seems more fitting for industrial use. So, unless you need to clean a lot of carpet in one go, you will be better off with a lighter and cheaper model. Say goodbye to molds, bacteria, dust mite, virus and pollen with this hand-dandy carpet cleaner. It has an advanced HEPA filter that enables capture of small particles up to 0.3 microns. It releases fresh air into the room. For a dust-mite free environment, the suctions on this machine attracts mites, along with dust particles. It also has a sterilization tube that has a temperature of 65 C. You can bet that the mites will get killed in such an environment. Bed bugs and other microorganisms will get destroyed, too. Block pollution two times because the exclusive technology of carbon filtration this small cleaner offers can provide a surefire way of cleaning the air. Of course, since it is very small, you need to exert effort when using the device just to be sure you are able to reach hard to reach areas. But, there is an added benefit of being able to use it in just about any surface, even your dog’s bed! 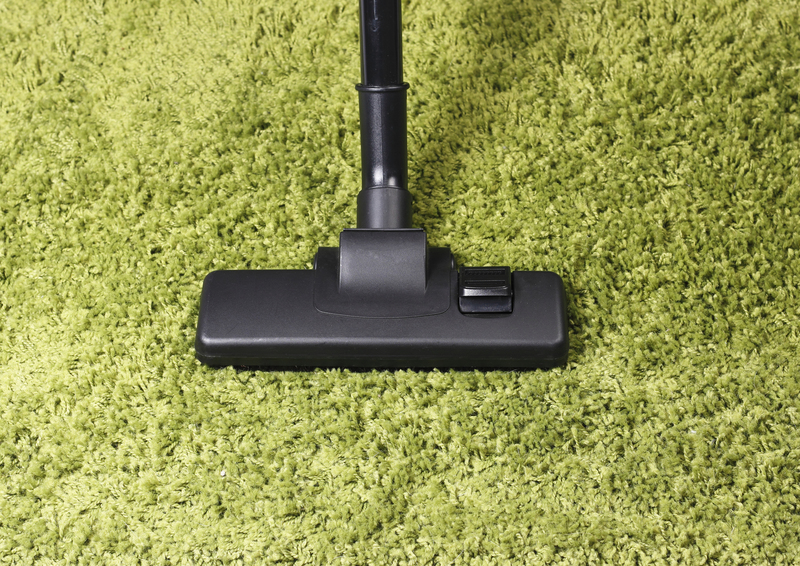 One way to make sure that your carpet is not infested with allergy-triggering pollutants is to clean them regularly. Of course, this can be a daunting task to do daily, right? Wrong! With this model, you can schedule daily cleaning of your carpets. It can even vacuum hardwood floors. It has an electronic water tank and can charge by itself. The product has three cleaning brushes and a conversion motor for digital frequency. The best part is that it has filtration traps that can get rid of molds, pet dander, and dust mites, resulting to a cleaner and fresher air inside your home. No need for supervision. It has drop sensors that allow it to navigate well around objects to avoid colliding with your furniture. You get an uninterrupted cleaning as a result. 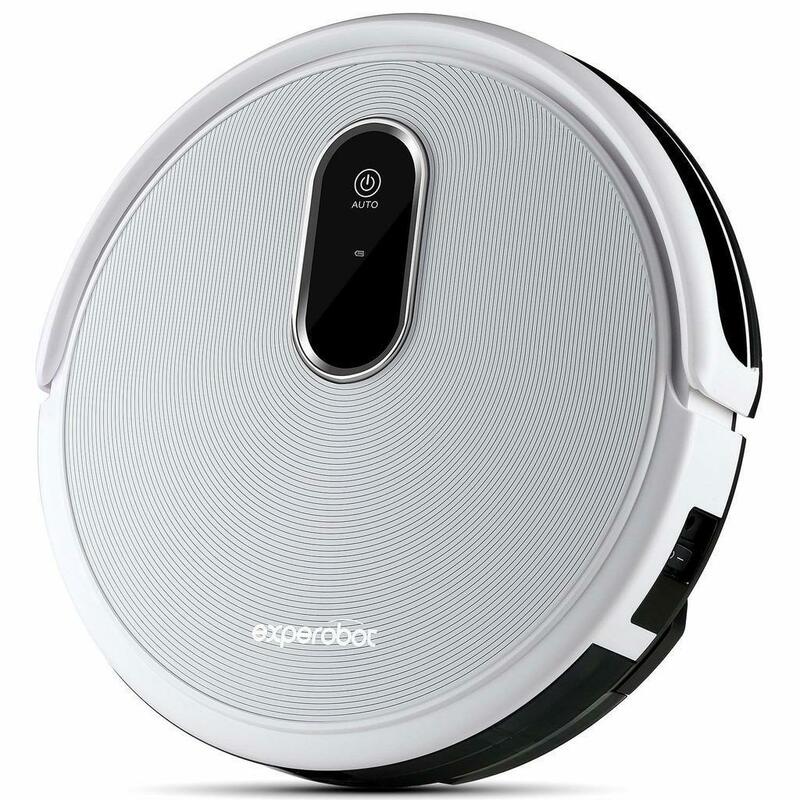 Its multi-cleaning mode allows it to switch things up depending on what kind of cleaning the floor or carpet requires. The future is here. You would do well to recognize and utilize it. These different variations of carpet cleaners provided on the list are some of the best of the best in reducing dust mites hiding inside your home. All will deliver amazing results. It all depends on your personal preference. Do you want a hand-held device or a device you can just lug along? Will you be more comfortable with an automatic robotic device? These are all up to you. Just make sure that you take care of the item you will go for so that they can last a long time. Does Vinegar Kill Dust Mites? FightingDustmites.com is a participant in the Amazon Services LLC Associates Program, an affiliate advertising program designed to provide a means for sites to earn advertising fees by advertising and linking to Amazon.com.Amazon and the Amazon logo are trademarks of Amazon.com, Inc. or its affiliates.